When I think of the classic rock star, what one should look like, what one should be like, I think of Joe Perry. He's everything you could want in a rock star. As one of the two guitarists for Aerosmith, Perry has certainly lived the rock star's life. He's experienced highs and lows, which he'd probably suggest to us were not especially advantageous. He's been to the pinnacle, and he's been in the pit. 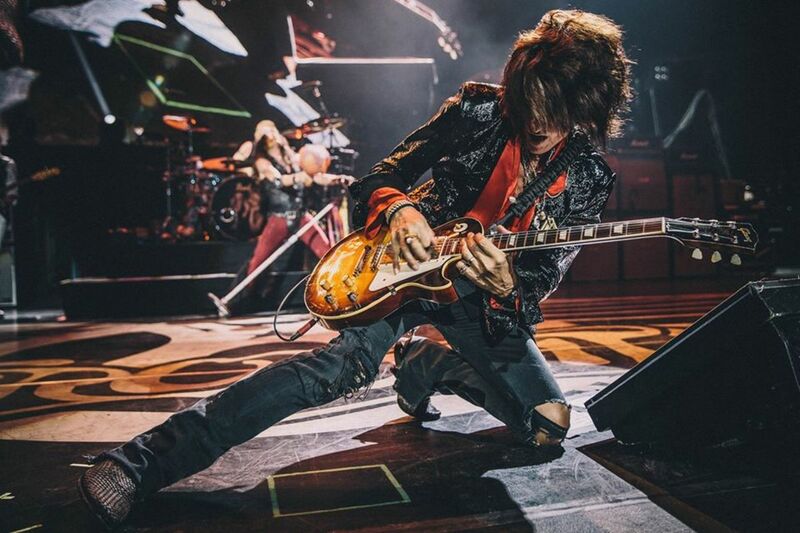 An occasional vocalist and songwriter too, Joe Perry is listed in the top one hundred greatest guitarists of all time by Rolling Stone magazine. He has been inducted into the Rock and Roll Hall of Fame, and if you ever visit the Hard Rock Cafe, you can order a quesadilla with Joe Perry hot sauce on it. I bet that is one heck of a quesadilla! Joe, and songwriting partner, Steven Tyler, are part of the American Society of Composers, Authors, and Publishers. They've received several awards from that organization. They've also been inducted into the Songwriters Hall of Fame. Joe Perry has a net worth in excess of one hundred and twenty million dollars, so when Joe Perry says he prefers Gibson guitars, and especially the Gibson Les Paul, buddy, that's something to pay attention to. Anthony Joseph Perry was born in Massachusetts, and is of Portuguese descent. Even though Joe is left-handed, he began playing the guitar right-handed at the age of ten. Joe says he had no idea there was any other option, as he'd never seen someone play a guitar left handed then. A huge fan of The Beatles, as so many in his age group were, it was their music which propelled him into becoming serious about guitar playing. Joe also reports having a learning disability which slowed him considerably in school. It could be knowing school was so difficult that helped him strive all the more for success in music. Originally Joe Perry and bassist Tom Hamilton had formed a band called the Jam Band, but that was a project in motion, and it picked up plenty of steam when Steven Tyler, Joey Kramer, and guitarist Ray Tabano joined. Tabano would shortly be replaced with Brad Whitford, and the new band, Aerosmith, was born as a two guitar heavy blues-rock group, and it is just that way today. The first couple of albums did fairly well for the band out of Boston, but they weren't yet close to where they would get. 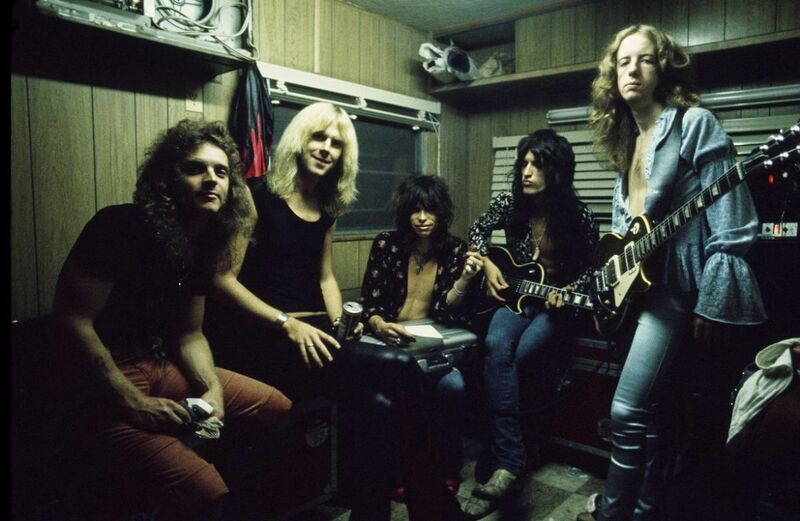 Critics would write off Aerosmith as a clone of The Rolling Stones. The dual guitars, and most especially, the looks of Steven Tyler played into this. It really shouldn't even be thought an insult to be compared with The Stones, but Aerosmith was never really so similar musically. By the mid 1970s Aerosmith would become a big deal. Their album Toys In The Attic was a hit, and the follow up album, Rocks, would be a major influence on a lot of rockers in the years to come. I personally own both of those albums, and in later years when I heard Guns N' Roses, I knew instinctively they'd been fans of Rocks. I was much pleased when G N' R would cover songs like Mamma Kin. By the late 1970s Tyler and Perry were known as 'the toxic twins,' and this was entirely due to their lifestyle, and it being focused on substance abuse. Steven Tyler would say they were not musicians who dabbled in drugs, but drug users who dabbled in music. Everyone in the band could tell things were going south, Joe Perry would quit Aerosmith. Perry's departure would be followed by fellow guitarist, Whitford, and for a time, the classic Aerosmith line up was done. In 1985 Brad and Joe would return, and Done With Mirrors was released. The album had some nice critical acclaim, and anyone in the know about cocaine usage would realize the title was a reference to being done with the drug. These were rockers who seemed to be past their primes, and it's all downhill from there, but something marvelous happened. Rap and Hip-Hop were becoming dominant musical forms, and 3 of the biggest of those stars wanted to do a re-make of the Aerosmith classic, Walk This Way. Steven Tyler attributes the massive success Aerosmith had in the years to come to the idea of rap trio Run-D.M.C. Riding the wave of the rap-rock remix song's success, Aerosmith would record Permanent Vacation, and they'd truly be back in the saddle again. I was listening to radio constantly in those days, and the power ballad Angel had a big impression on me. It was not to be the last of their hits. Here we are many more years later, and Aerosmith has announced they'd be doing live performances in 2019, and assuming those go well, there may be hope of another album and world tour. So you've got one hundred and twenty million dollars, international fame and adoration for playing the guitar, how many of them do you suppose such a man might have? Well, the number is somewhere in the neighborhood of six hundred. 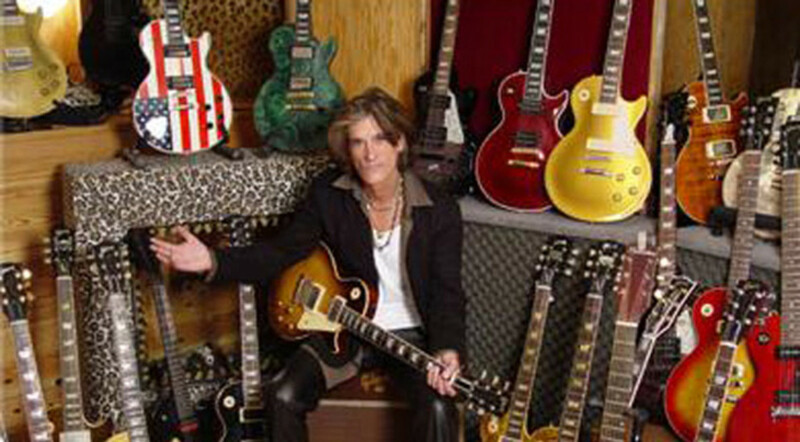 Yes, Joe Perry owns around six hundred guitars. He's not exactly certain how many he owns, but he has a vault where the most prized of them live. There is one guitar which is prized above all the others. It is a 1959 Gibson Les Paul. 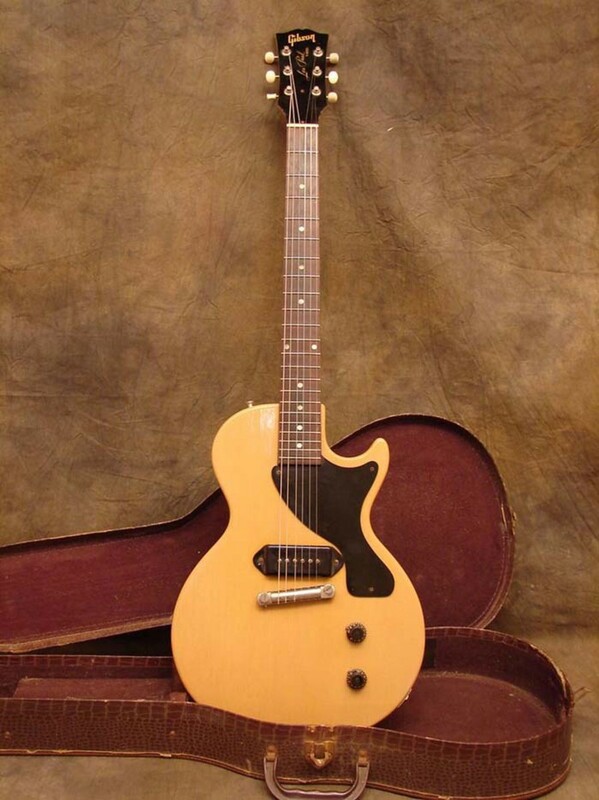 There are few, if any guitars in the world as desired and as valuable as a Gibson Les Paul produced in the year 1959. What's the big deal? Oh, just the globally recognized idea that all things came together in that year of LP production. The sound of the 1959 Lester Polsfuss is beyond spectacular. How valuable is a 1959 Gibson Les Paul? Well, brothers and sisters, prices are starting at seven hundred and fifty thousand dollars. For that price, the guitar would not be in very good shape. You'd better have at least a million dollars to spend to get a decent one. Billy Gibbons famously turned down an offer of three million dollars for his, and so, you can see the actual price for one is very very high. Now the story of Joe and his 1959 Gibson Les Paul is not without sorrow in the mix. In a bad year for Perry, he had to sell his guitar in a divorce settlement. Times were tough. 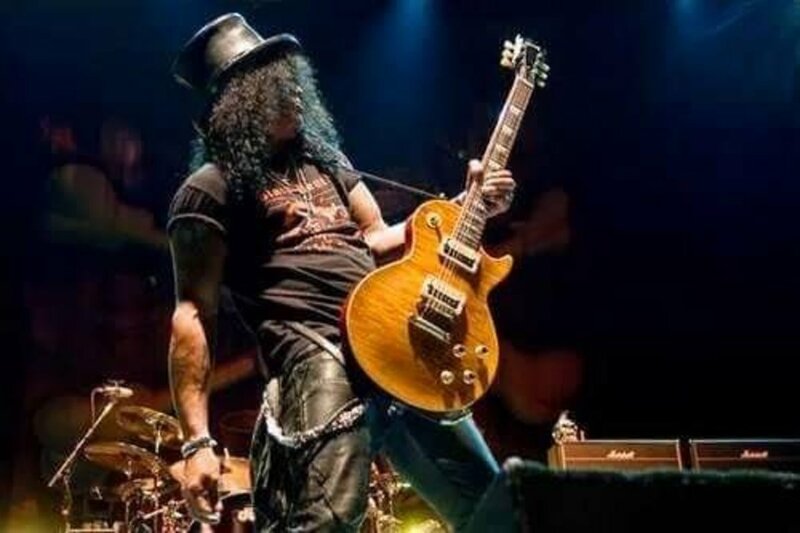 The guitar got passed around, and eventually wound up in the possession of Guns N' Roses guitarist, Slash. Joe and Slash were big buddies in the 1980s, but Joe wanted his guitar back, and Slash didn't want to give up such a fine thing either. Eventually, on Joe's 50th birthday, the great Slash gave the guitar back to Joe as a birthday gift. The Gibson Joe Perry 1959 Les Paul. Recreating 1959 Gibson Les Paul guitars is one of the very favorite things for Gibson guitars to do. Even more so is the recreation of very specific 1959 LPs which have been owned by very famous persons. Joe Perry's guitar, having been owned by Joe and by Slash, definitely fits the bill here. Gibson created a one time run of one hundred and fifty recreations of Joe's specific 1959 Les Paul. When they do this, they employ all manner of extremely high priced scientific instrumentation, and the finest luthiers in the world. 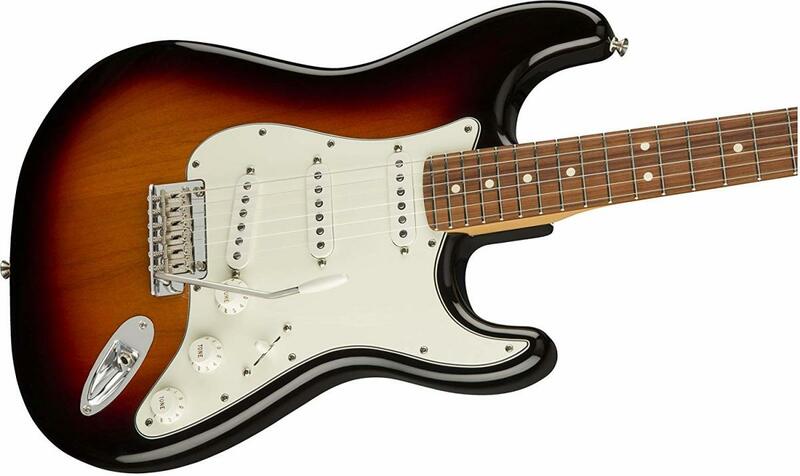 They don't make a guitar that looks just like Joe's, they make a guitar that is exactly just like Joe's in ever possible way it can be. The finest woods available to Gibson are used. The specifications are narrowed down to the microscopic level for paints, plastics, and metals. The best electronics Gibson can create are used to match the exact sound of Joe's guitar, and the highest prices you could imagine are also asked for these. How much do these guitars cost? These are all used guitars now. They come in two classes, the VOS guitars straight off the production line can be had at very good prices. Others of the group were aged by the great artisan Tom Murphy, and those are selling for near to twenty thousand dollars. There's no doubt a major part of rock music is spectacle, and spectacles are all about looks. Oh rock and roll is music, and that's about sound and attitude, but a rock music video or show, that's a spectacle with sound and attitude. Another of the great Joe Perry Les Paul models is the Boneyard Les Paul, and that is one guitar with an amazing visual appeal. In the world of maple top guitars, the grade of the maple tops used is discussed. Well, you're not going to find a higher grade of maple top than what you get with the Joe Perry Boneyard Les Paul. The flame on these things is enough to burn you, they are rated at AAA, but I'd not be surprised were these tops rated even higher than that by luthiers from other companies. You could burn your eyes even, with all that aggressive flame maple. The Joe Perry Boneyard Les Paul’s looks are likely to capture you, draw you in, and cause you to become full of envy. The guitar is resplendent in a highly figured carved maple top, with a custom “Green Tiger” finish in nitrocellulose lacquer to superbly show off all the depth and dimension of the stunning wood the Custom Shop has selected for these fine guitars. Besides the distinctive flame top, the Gibson Joe Perry Boneyard Les Paul features the unique mother of pearl boneyard inlay on its headstock. The neck pickup, a terrific Gibson Burstbucker model, is reverse wound so as to get tones one may find a bit spooky. If you look around, you will find that some of these instruments came from the factory with a Bigsby vibrato tail-piece, but the majority come standardly equipped. What are these guitars worth? A lot. On the used market I'm spying them for between five and ten thousand dollars. Les Paul lovers and owners are forever comparing the tops of their guitars to others, and there's no doubt the Boneyard guitars are winning a lot of Les Paul beauty pageants. 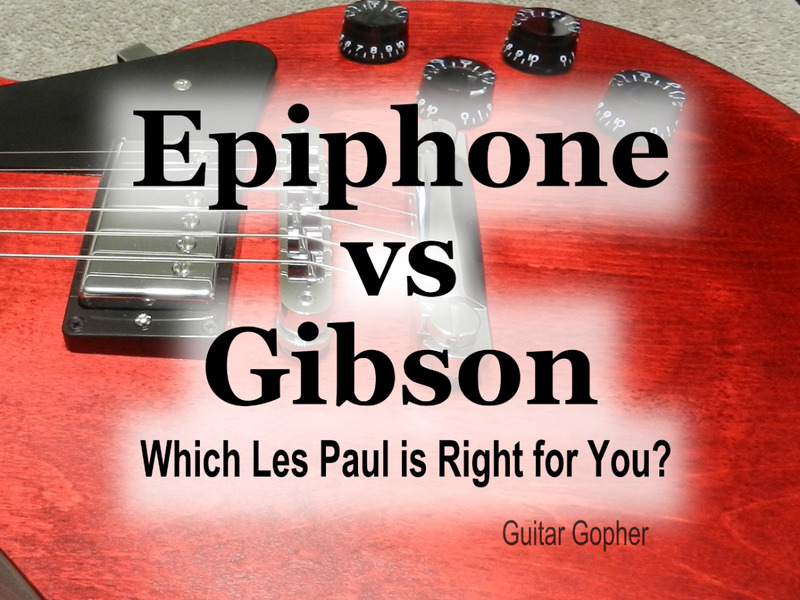 Epiphone also made a run at these guitars, and for under a thousand dollars, you too can own all the playability and Green Tiger glory of a Boneyard with the Epiphone version. Gibson Joe Perry signature Les Paul 1997-1999. The first Les Paul created in honor of Joe Perry was the Joe Perry signature LP from the years 1997 through to 1999. You may have noticed I appear to be going back in time here, but this is a very interesting guitar, and it is very different from the previous two discussed. This guitar is basically a Les Paul studio model. Take a closer look and you see there is no binding on the body, or on the neck. Some people even prefer the Lester necks without binding, as they can very much feel a difference. Another thing you can see if you look just behind the stop-bar tail-piece, is Joe Perry's name is on the finish, in white. The finish is what is called a darkburst. There is a significant quality to the flame maple top, but in a dark room, you wouldn't really be able to appreciate it. Another thing about this guitar, and what makes it unique is found in the circuitry. I'll let Joe Perry explain it. "I didn't do a lot to change what's already a great guitar," he said. "Obviously, the cosmetic changes are the most radical. The electronics idea came from a guy who worked on my guitars here in Boston. He took the guts out of a wah-wah pedal and put it in the bass pickup tone pot. 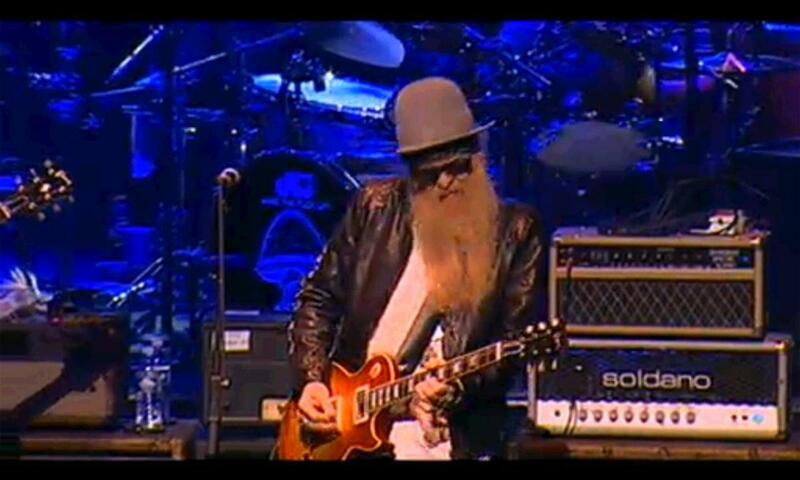 When you pop the pot out, everything about the way the guitar is set up goes through that pot and gives you that wah-wah sound right in your guitar, so you can set the tone any way you want." So you want a Gibson Les Paul, and that is a fine choice, as you wish to sound like Joe Perry, and a lot of other terrific guitarist we could name. You just really don't know where to start with the guitar buying venture. Well, lets go back over what we have so far. The 1959 Joe Perry Les Paul is perfectly outstanding. It is the best deal of the Joe Perry guitars, just so long as we're talking about the version which has not had the aging done by Tom Murphy. The version of it aged by Tom Murphy is far too expensive for the common person to consider, and so you can only hope to find the regular one used. That is absolutely a superb instrument, the 1959 Joe Perry Lester Polsfuss, used but not reliced. The Boneyard or tiger stripe Joe Perry LP is extremely expensive. Everyone wants to own that guitar for its amazing burst finish. The original Joe Perry Les Paul sells for not too much, what's the problem there? Eh, no problem, really, except that is an extremely non-traditional sort of guitar. Most people don't want a LP with a preamp, and they don't want a neck pickup with all sorts of strange wiring involved. You want something much more conventional and affordable. The answer is the same as it ever was. You want a Gibson Les Paul Standard. 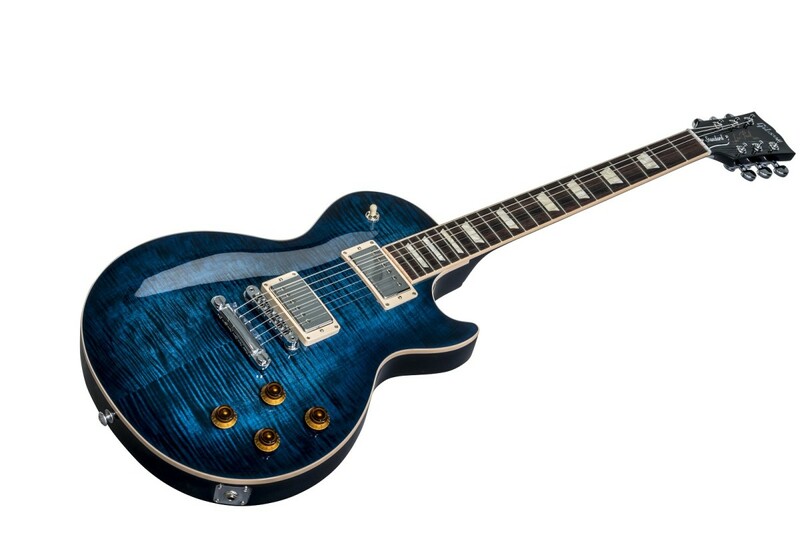 The 2019 Gibson line is already available, but there are plenty of new instruments from the previous year which have yet to be sold. This is the guitar known as God's gift to rock and roll, but the Les Paul Standard can be used for any music under the sun, and you may even become the primary mover in a new genre of music. Anything is possible with such fine things when combined with talent, effort, and perseverance. I've played at least a dozen of these Gibson flagship guitars. There is nearly always at least one at every major dealer who sells Gibson guitars. If they don't sell new Gibson, there are still lots of used ones around. With phase reversals, humbuckers, and coil splits, even an amateur like myself, using a cheap amplifier, can find endless varieties of wonderful tones to utilize. I have always liked Aerosmith, but I did not know all those facts about Joe Perry. 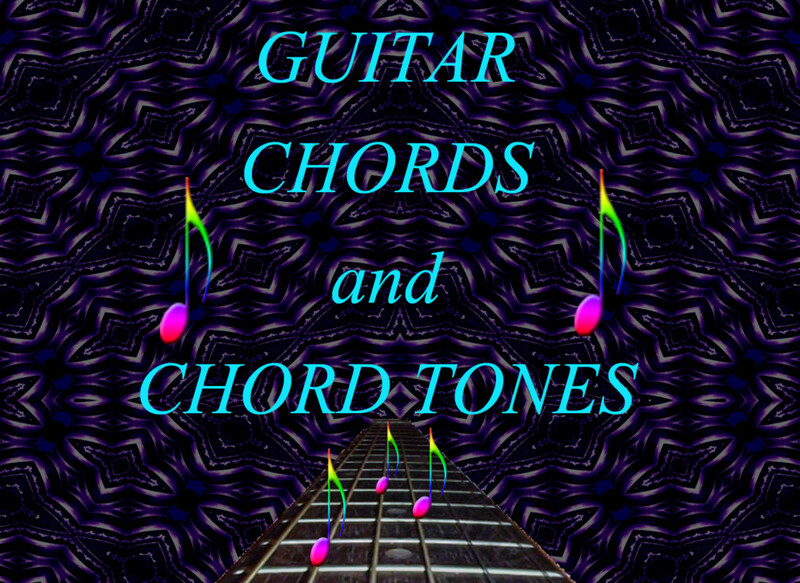 i am sure not knowledgable about the guitars either. My son would would love one of those guitars you featured. He just plays for personal enjoyment. I enjoyed Joe Perry playing his guitar. I guess Les Paul will live forever through through the guitars. This is a very detailed and interesting article, adding a lot to my Aerosmith knowledge.